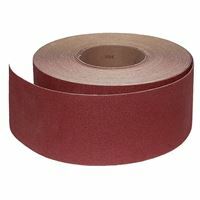 This 76 mm wide abrasive belt is ideal for the following sanders: JET 10-20, 16-32, 22-44 a JWDS1632. The anti-static surface design provides long life, high durability and minimum clogging on the belt. 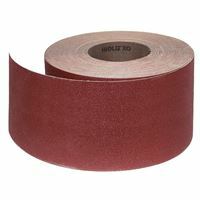 The underlay of the belt is stiff, stable and has excellent resistance to wear and tear of the edges. 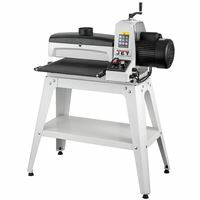 It is specially designed for drum sanding or other types of sanding. Achieves excellent results particularly with demanding and problematic materials. 60-80G Grit is ideal for levelling, when a lot of material has to be removed and levelled. 100-180G Grit is ideal for finishing and surfacing before varnishing. The anti-static design provides long life and durable hold throughout its use.